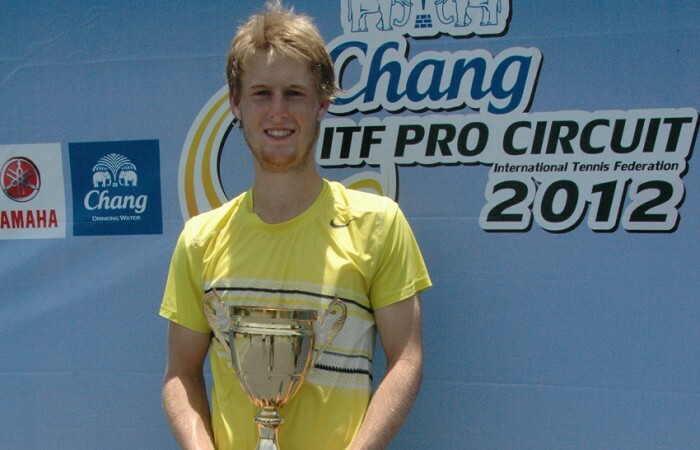 Eighteen-year-old Aussie Luke Saville has won his first Futures title at the Chang ITF Pro Circuit event in Bangkok, Thailand. 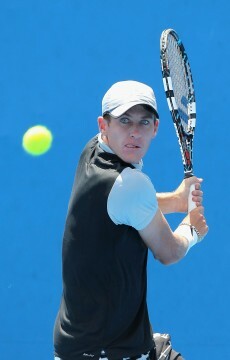 Eighteen-year-old Luke Saville (Barmera, SA) has won his first Futures title at the Chang ITF Pro Circuit event in Bangkok, Thailand. 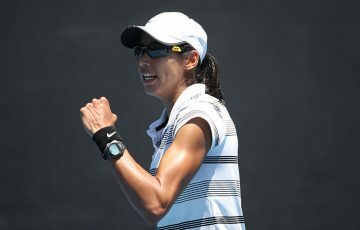 In hot and humid conditions, the South Australian defeated world No.385 and No. 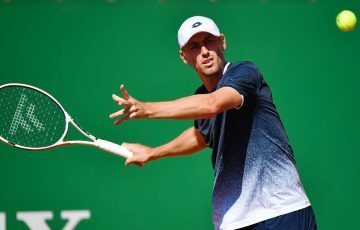 1 seed Di Wu (CHN) in the second round before toppling No.6 seed Arata Onozawa (JPN) and No.7 seed Shuichi Sekiguchi (JPN) to reach his first ever Pro Circuit final. 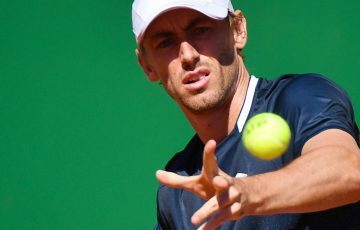 Saville, the world No.742, then fought back from a set down to win the championship over unseeded Frenchman Antoine Escoffier, 2-6 6-4 6-0, on Saturday. 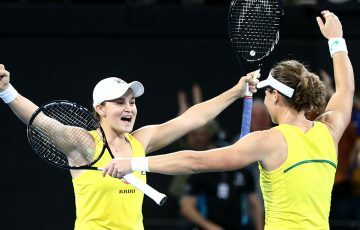 “It was great to win my first pro tour title, especially as I saved a match point in my first round,” Saville said. 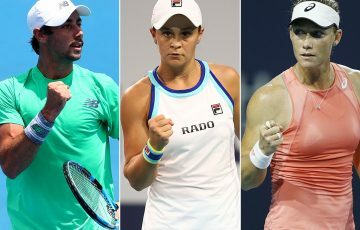 Scott Ray, ITF Supervisor added: “It has been between 35 and 38 degrees every day with high humidity, and in the face of these added challenges and a string of quality opponents, Luke’s ability to maintain his focus, and if you like, ‘keep his cool’ was the foundation on which he masterminded this great result. The title marks a significant stepping stone in Saville’s career. 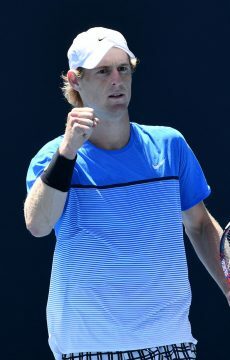 His world ranking is now expected to rise to the high 500’s. 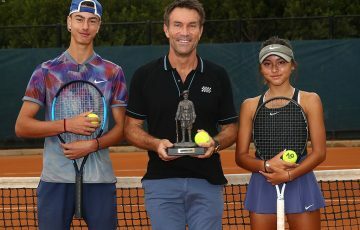 Saville will play a second Futures tournament in Bangkok before heading to Europe for the claycourt season. 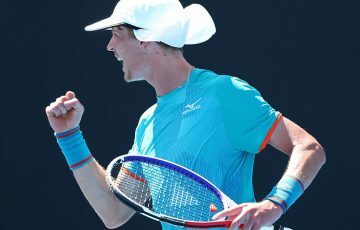 Australia’s Gavin Van Peperzeel (Sandstone Point, Qld) and Scott Puodziunas (Stafford Heights, Qld) reached the men’s doubles final in Thailand before going down to top seeds Weerapat Doakmaiklee (THA) and Hiroki Kondo (JPN) 6-0 6-4.